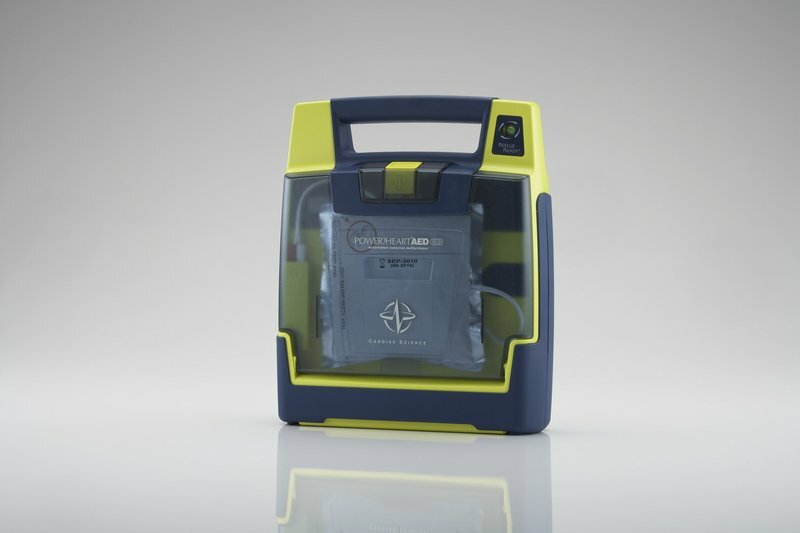 We're pleased to offer the Powerheart family of AEDs to your workplace or community group. Customised therapy with variable escalating energy and synchronised shock to treat a variety of patients and arrhythmias. This automatic model eliminates user hesitation, when every second counts. The highly visible RescueReady® indicator confirms your AED has passed rigorous daily, weekly, and monthly self-tests. Ready to go whenever you need it with a durable design tested to military standards. An IP 55 rating, for protection from dust and water. Customise the prompts, shock protocols, and CPR feedback to match user skills and preferences. Use a USB drive to easily up-date Resuscitation Guidelines or quickly transfer rescue data. Real-time feedback helps responders perform CPR in accordance with the latest resuscitation guidelines. The Powerheart® AED G3 Plus is the ideal AED to use in public areas such as schools, sporting facilities and in the workplace. You don’t become legendary overnight. 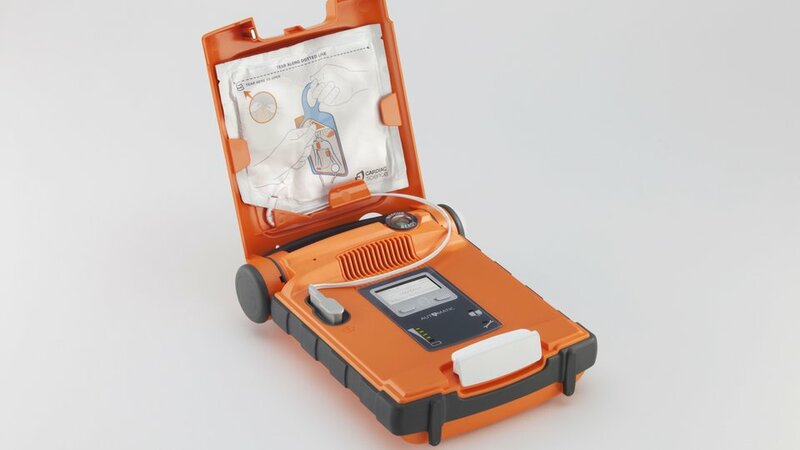 The Powerheart G3 Plus introduced industry-leading features such as fully automatic functionality, and pre-connected rescue pads. These features, and other patented technologies, provide rescuers around the world with the confidence to respond to an Sudden Cardiac Arrest (SCA) emergency. Rescue Ready technology provides assurances that your G3 Plus will be ready when called upon while RescueCoach™ prompting guides users through the entire rescue. 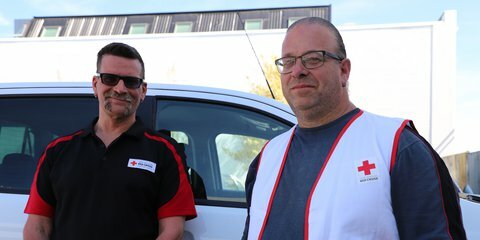 Your local Red Cross team is always ready to provide you with expert advice training and support. 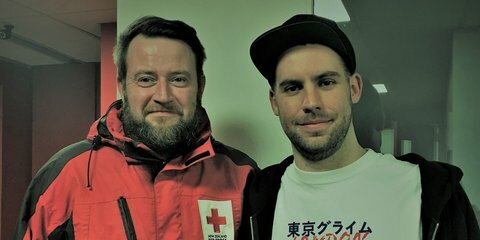 It felt like any other day in the office for New Zealand Red Cross First Aid Trainer, Alan. That’s until he received an alert – mid-class – that someone was having a real medical emergency just 200 metres away. 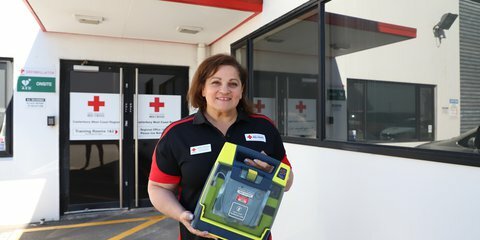 First aid courses provide Kiwis with the skills required to save lives when an emergency arises and as one New Zealand Red Cross trainer recently found out, you never know when they might be needed. How a first aid course saved the life of a Wellington radio host.